The Frankfurt Motor Show is almost here and over the next few days there will be dozens of new car launches, spanning everything from affordable city cars to futuristic supercars. We’ve analysed the show listings to find the top 10 cars of the show. Will one of these affordable new cars make it onto your driveway in 2016? Alfa Romeo is hoping to steal the headlines at Frankfurt with the Giulia. 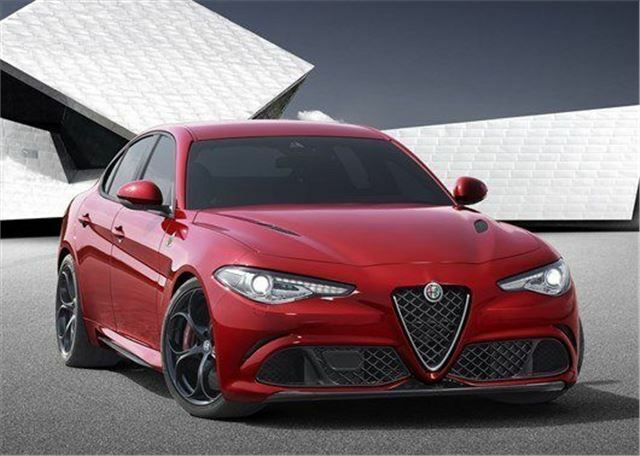 The Giulia will replace the discontinued 159 in the Alfa Romeo range and use an aluminium and carbon fibre construction to cut weight and improve economy. The interior is being billed as a significant step up over the current crop of Alfa Romeos, so expect an executive cabin with lots of soft-touch materials and a minimalist, clutter free dashboard.